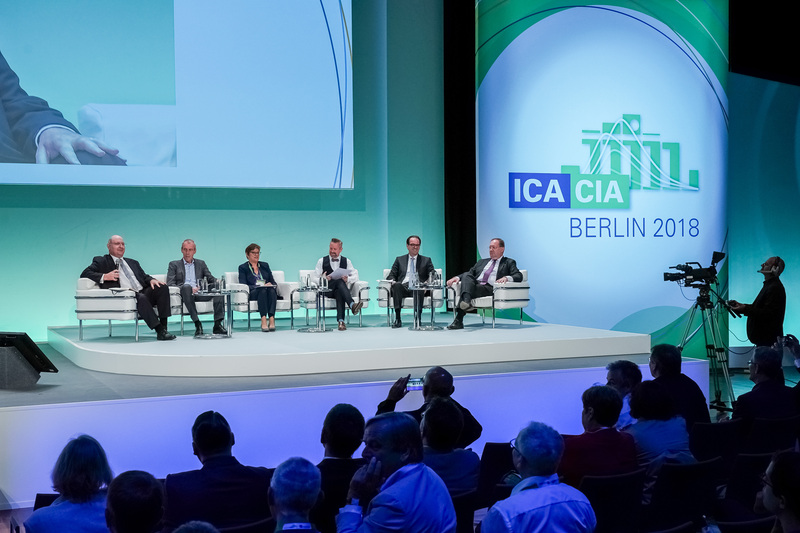 The daily Plenary Sessions were a highlight for all delegates attending the ICA 2018. 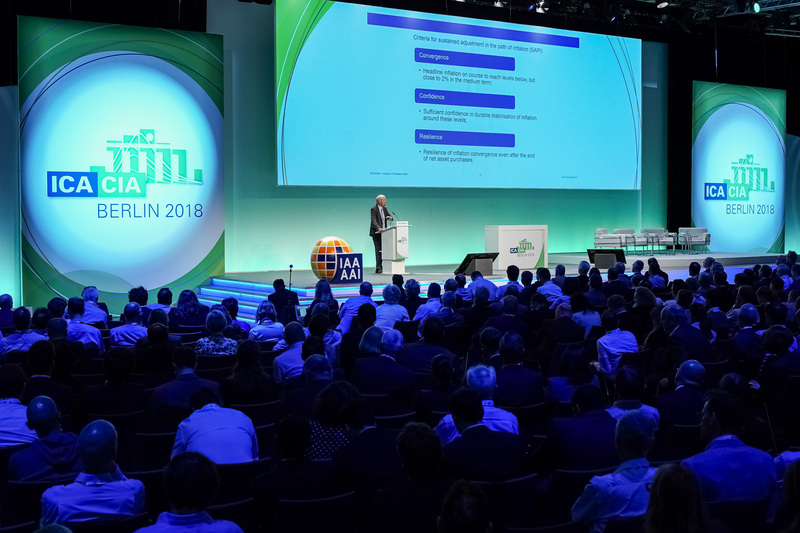 In these, internationally renowned representatives from insurance and finance industry as well as regulation discussed the latest topics that the actuarial profession will move forward in 2018 and beyond. Where are we heading und what impact will, for example, demographic developments, new concepts of mobility and an ongoing period of low-interest rates have for insurers? Increasing medical progress, rising life expectancy, lower birth rates and international migration have meant marked changes for our societies. 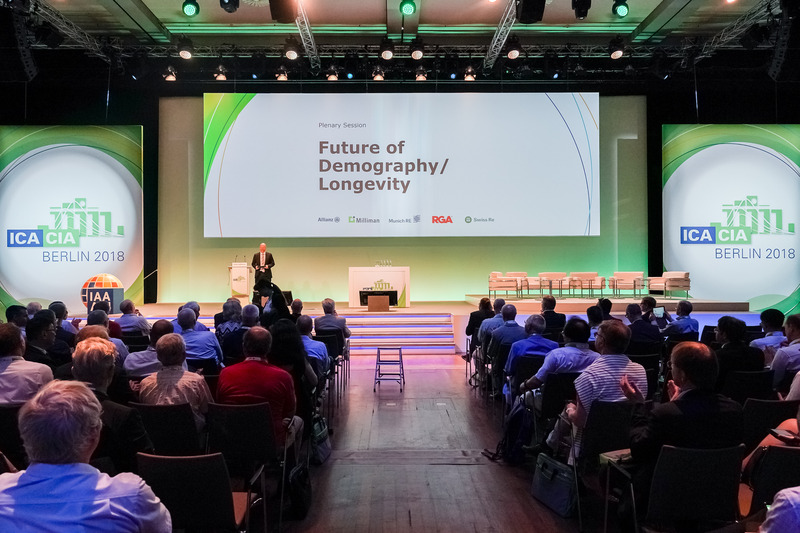 What will future demographic trends look like and what challenges and opportunities will these provide for insurers? The demands placed on the insurance business have changed dramatically in recent decades. Increasing digitalization in all business areas, climate change, demographic developments and increasing regulatory requirements require insurers to come up with new innovative solutions again and again. 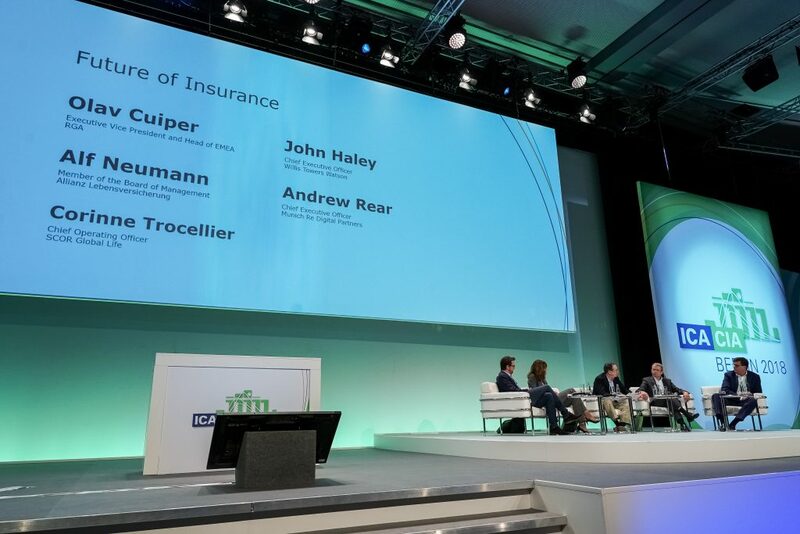 What plans do insurers and their actuaries have to make today in order to meet the challenges of tomorrow? The ongoing period of low-interest rates has meanwhile driven some insurers and occupational pension providers to their financial limits. 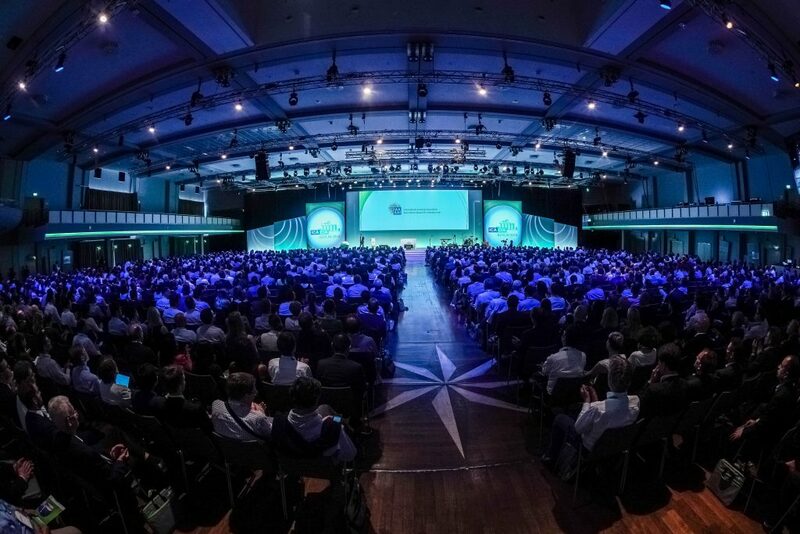 Is the global interest environment likely to change in the future? What strategies are there to be successful in more difficult fiscal conditions? 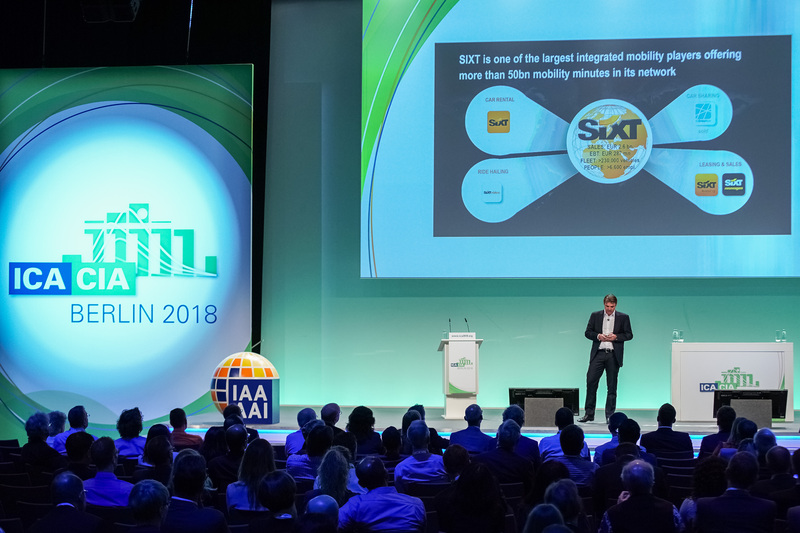 In these times of digitalization, Big Data and cloud computing, the automotive industry is undergoing rapid change: new concepts of electro-mobility via car sharing and networked cars to self-drive cars are revolutionising the traffic on our roads and bringing new challenges at the same time. What consequences will this have for insurers and how can actuaries support these developments with new products? IFRS and Solvency II – it is not only European insurers that are being constantly challenged by new regulatory rules and the constantly growing demands being placed on effective risk management. In what direction is regulation likely to develop? How can these requirements be combined and unnecessary complexity be reduced? What will this ultimately mean for the work of actuaries?